BRAND NEW ENCLOSURE!!! FREEDOM LIFT!! !﻿Are you looking for a World-Class flybridge style yacht? This 500 Fly has your name on it! 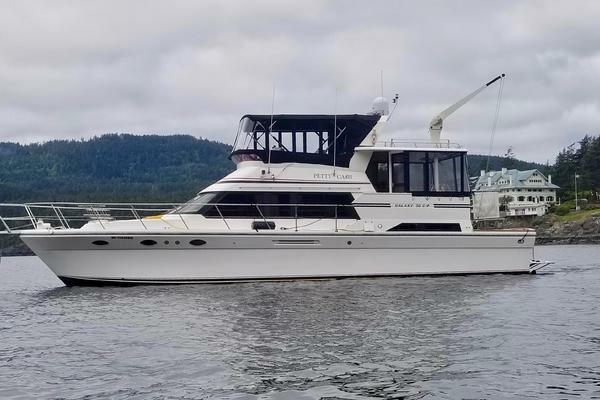 The engineering and thought that has gone into the 500 is apparent and especially noticeable when running her.The Prestige 500 is characterized by a very comfortable interior, three stateroom two head layout with a private stairway to the master suite. Large flybridge and cockpit for two separate levels of entertaining and large swim platform.Crew quarters doubles as massive storage area.Salon doors open with galley aft combining the cockpit for open entertaining, add the hydraulic sun shadefor comfort and you have the perfect boat for weekend or extended cruising! United Yacht Sales New Jersey would love to guide you through a personal showing of this 50' Prestige 500 Flybridge 2013. 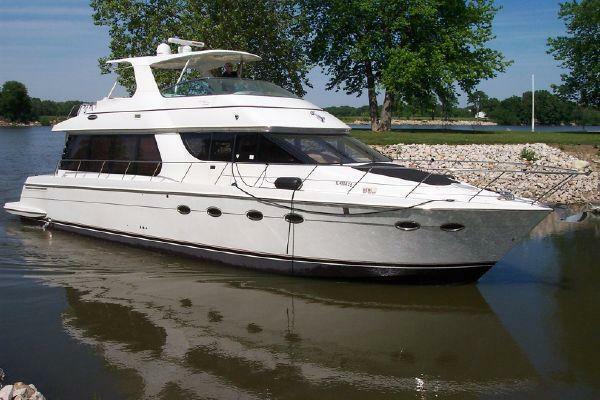 This yacht for sale is located in Branford, Connecticut and priced at $650,000. For a showing please contact us by filling out the form on this page and we will get back to you shortly!